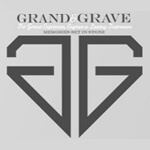 BlogHome » Blog » Jewellery Engraving is Now Available at Grand Engrave! 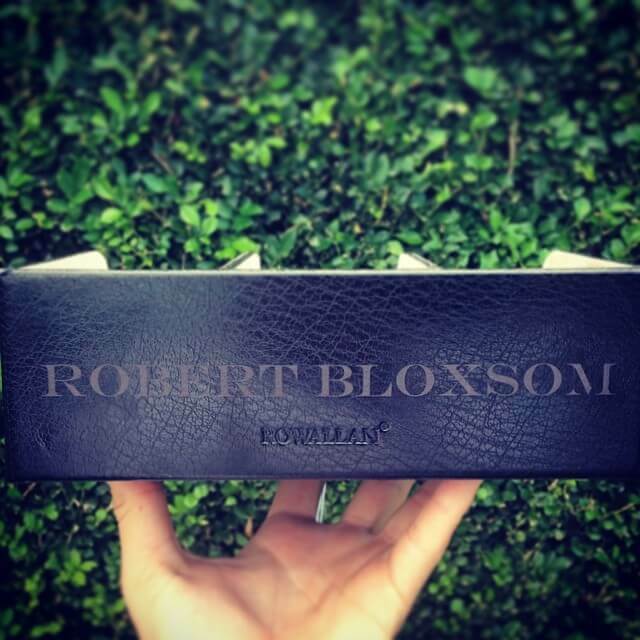 You can now personalise your jewellery gifts with metal engraving at our Brisbane studio! 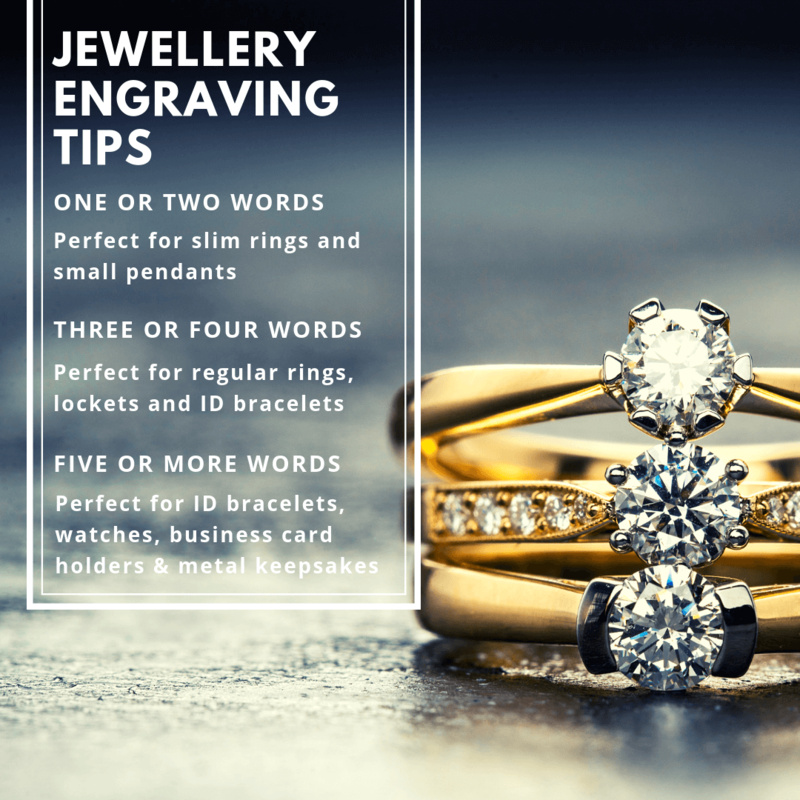 We get asked pretty much every day whether we can do jewellery engraving, and it has been such a shame to have to say no to so many great engraving ideas…. Until NOW that is!!! Over the festive break our new metal laser engraving machine arrived, which means that all of your smaller, precious metal items such as jewellery, watches and keepsakes can now be fully laser engraved, not just laser marked as we could do in the past. What’s the difference between Laser Marking and Laser Engraving? 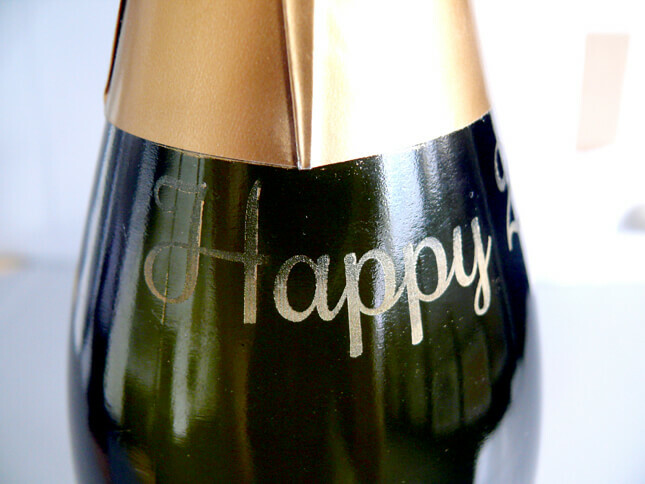 The laser marking of metals offers a decorative effect that will gradually fade a little over many wears. A key difference between laser marking and laser engraving is that the dark tone of laser marking text is more greatly visible than classic engraving. Metal engraving is very subtle, as most often seen on a trophy, and is best viewed from the side facing the light! The full laser engraving of metal is absolutely permanent and is able to be highly complex. Intricate details are able to be engraved even into super small items such as the inside of a wedding band! 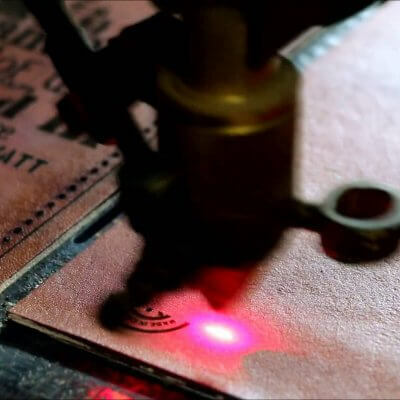 This light or deep laser cut into your precious item adds a personalisation like no other method and assures your item is a well cared for heirloom in the future. The finish is sharp and crisp. The engraving of jewellery items such as rings, pendants, bracelets and dog tags makes for the most heartfelt gifts for many special occasions. Simply bring in the item that you would like to personalise and we can discuss with you the engraving options available. We can engrave precious metals such as gold, silver, platinum, titanium, copper, aluminium and brass, which means your jewellery engraving needs can be easily met! If you have anything more unusual you would like engraved we recommend a test engraving on a separate piece to be certain of achieving a high quality engraving finish. Truly meaningful keepsake gifts are ones that show care has been taken to create something everlasting. 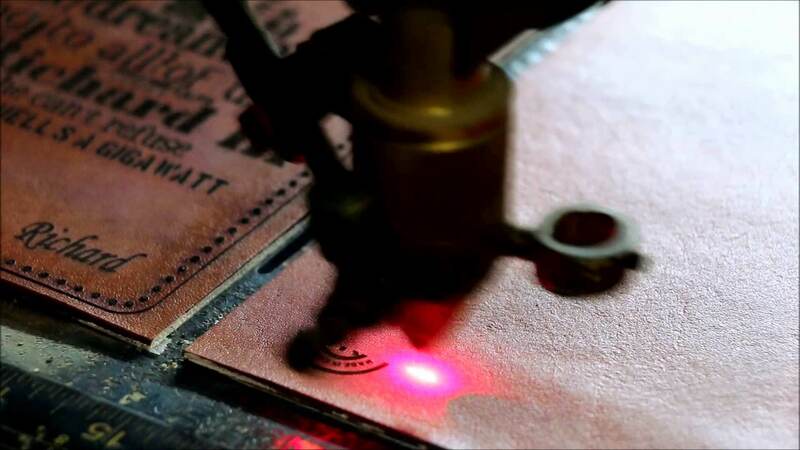 And that’s where laser engraving comes in! 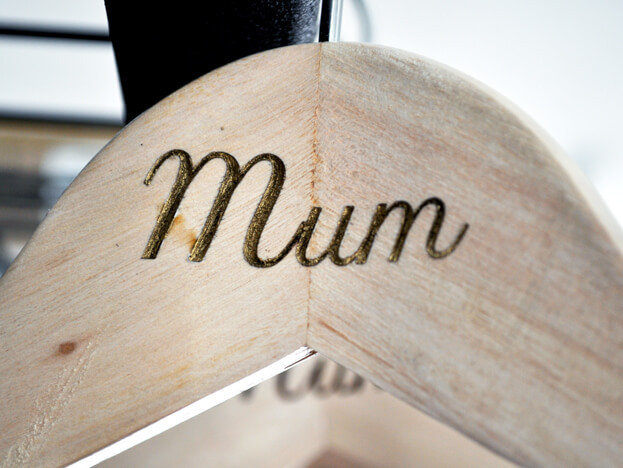 Whether you are looking to commemorate a Christening, Birthday, Graduation, Engagement, Wedding, Anniversary or Valentine’s Day, it is not only jewellery that can be personalised with our metal engraver. Pendants, watches, medals, plaques, pens, picture frames, silverware and so much more can be custom engraved with a memorable date, names or saying. Take a look the ideas below to inspire you for the next personalised gift you give! For the mother of your children: A quote taken from a favorite children’s book, film or family saying. For your child: The nickname you call them, or a favorite silly or family saying. For your sweetheart: A line from ‘your song’, or the date of your first kiss. 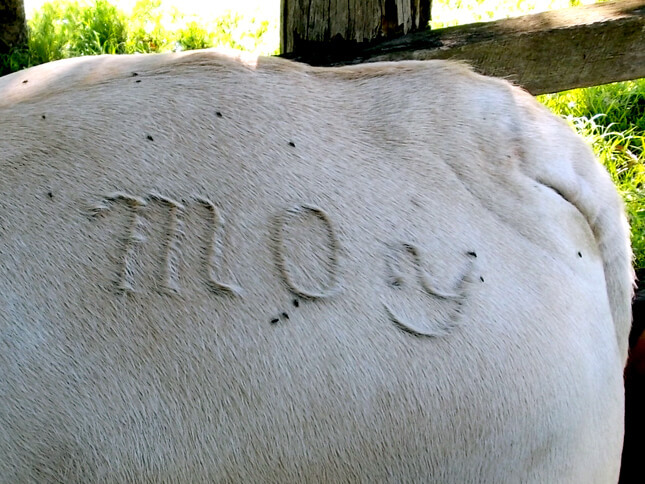 For yourself: The sage advice a loved one always gave you. 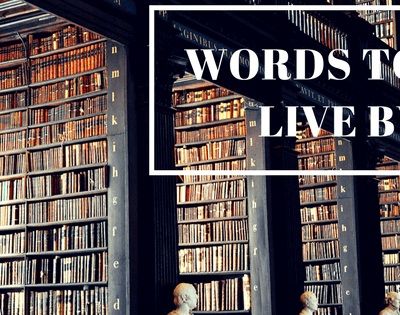 For your best friend: 3 to 5 words that describe your friend or your friendship. Engraver’s Tip: Don’t forget that we can engrave your actual handwriting onto most items, to give your gift that extra personal touch! 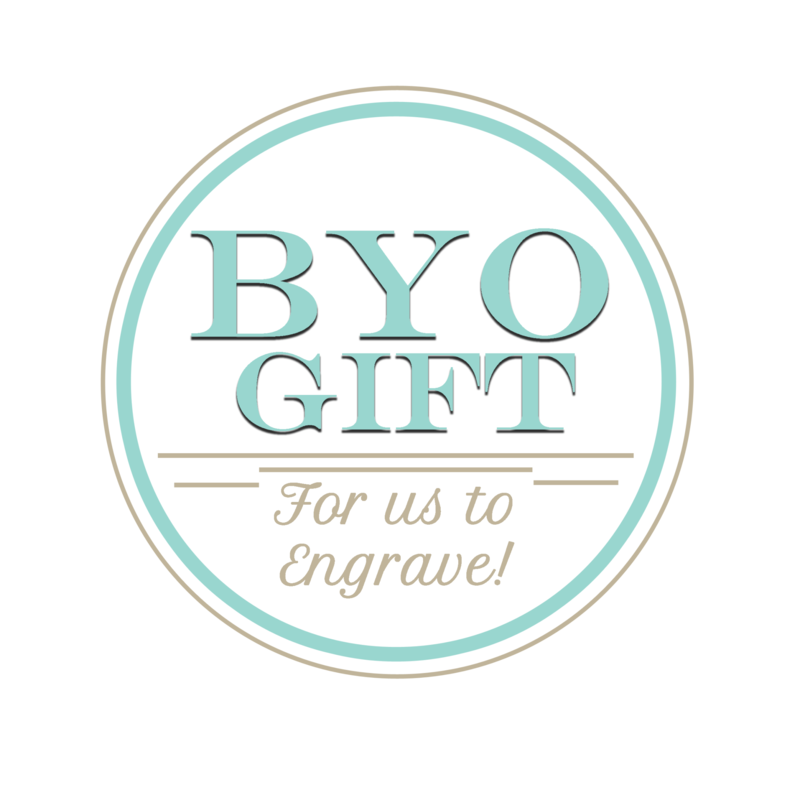 BYO gift for us to engrave – now this can include jewellery items too! 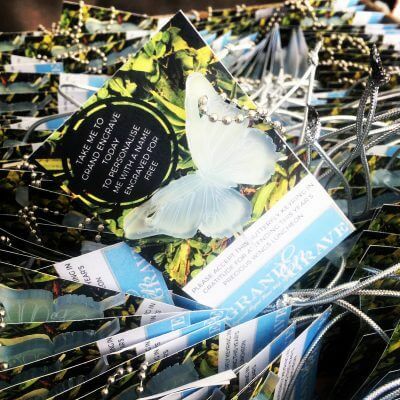 Precious Wings Fundraiser: how time flies!